We believe that architecture, planning and landscape architecture are fundamentally interdependent — that each discipline is enhanced by our expertise in the other. Through our multi-faceted approach, we collaborate with our clients and partners to produce enduring architecture, livable places and sustainable environments. 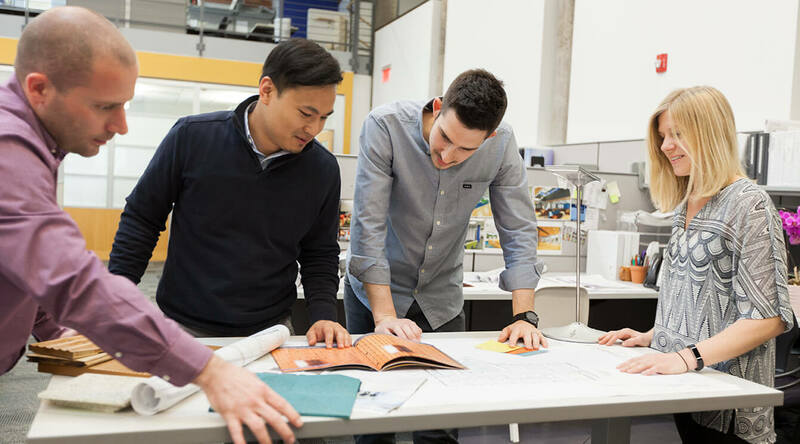 Professional diversity enriches our ability to respond to the needs of our clients and partners with meaningful planning and design solutions. Within our studio, mutual appreciation for each member’s unique abilities fosters a culture of collaboration that is reflected in our collective success and accomplishments. Professional development of our team is supported through mentoring, continuing education, participation in professional organizations and community involvement. Sustainability is a fundamental underpinning of our practice. Our commitment to sustainable planning and design is apparent throughout our disciplines. Our efforts are most obvious in our approach to architectural design, building materials, energy systems, “green” infrastructure, resiliency, redevelopment planning and preservation. Incorporating sustainability as an underpinning for our work leads to the creation of healthy, durable, and livable places. Ms. Lonergan is a professional planner with over 25 years experience in land use planning in both the public and private sectors. Ms. Lonergan has an expertise in affordable housing planning having been named Special Court Master in Mt. Laurel litigation before the New Jersey Superior Court and having prepared and implemented affordable housing plans for over 20 municipal clients. 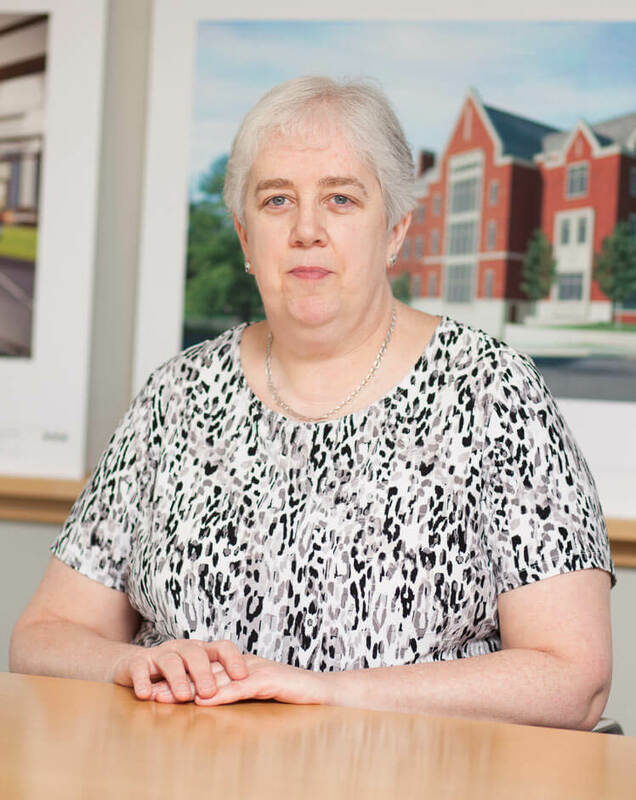 Prior to joining the firm, Ms. Lonergan worked for the NJ Council on Affordable Housing (COAH) for eight years as Chief of Housing Services. Ms. Lonergan regularly attends planning and zoning board public meetings as a municipal planning consultant. Ms. Lonergan's private sector experience includes expert planning testimony and development feasibility analyses and fiscal impact statements. 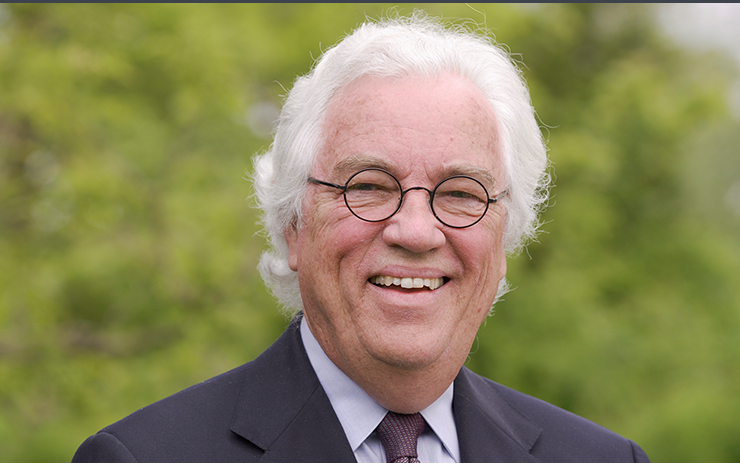 Michael Hanrahan, AIA has been a key member of Clarke Caton Hintz for over twenty years. 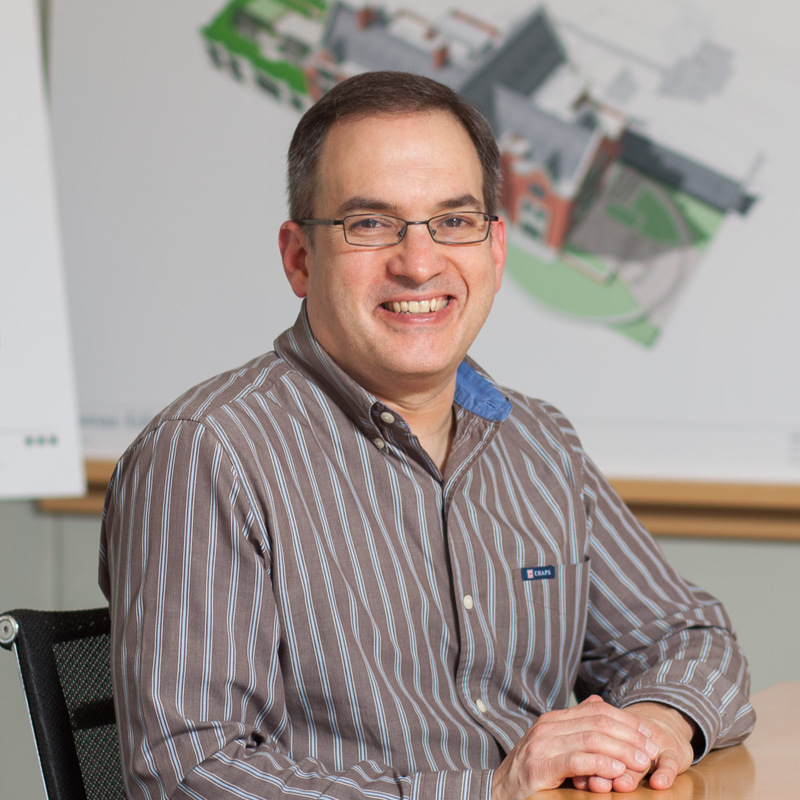 Michael has served as lead designer and project manager for many of the firm’s notable and award-winning projects. He has worked on projects of varying scale and type across multiple market sectors. 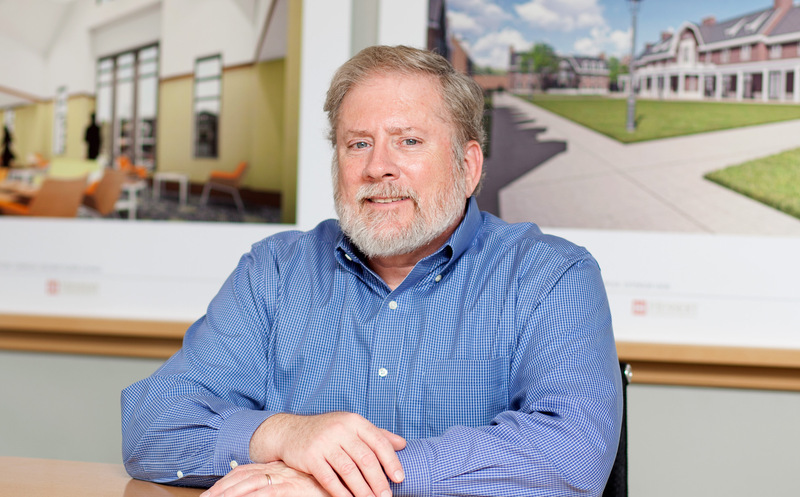 Michael also has extensive experience in historic preservation and the adaptive re-use of existing buildings. He is particularly adept at taking practical advantage of the existing character of historic spaces. Past projects include the restoration of the Historic Hunterdon County Courthouse, home of the famed Lindbergh baby kidnapping trial of the 1930’s; 200 Elm Drive, the adaptive re-use of the former Princeton University boilerhouse as new University administrative offices; the renovation and expansion of the Roebling Mansion as the new home for the New Jersey State League of Municipalities; the 164th Street Garage, a new parking garage supporting the new Yankee Stadium; the new headquarters for the New Jersey Business & Industry Association; the new Sea Lion and Touch Tank Exhibit at the Turtle Back Zoo; and Engineering Hall, a new engineering teaching and research facility for the Henry M. Rowan College of Engineering at Rowan University. 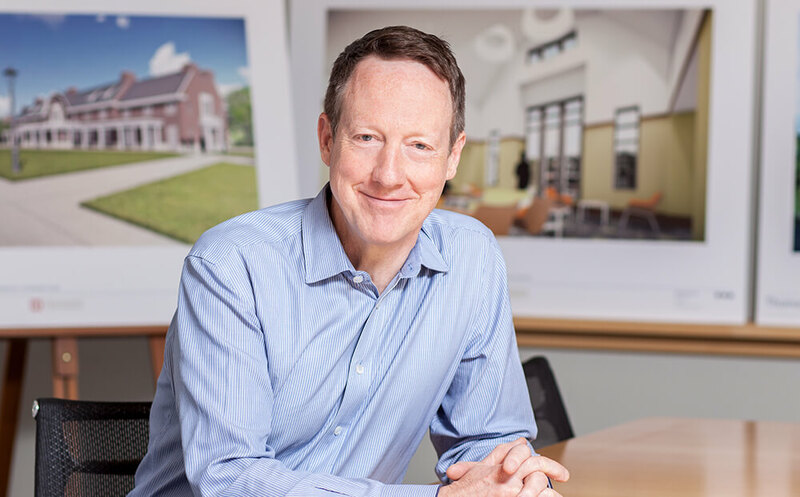 In addition to distinguishing himself professionally, Michael Hanrahan, AIA has also dedicated his time to serve the profession of architecture. 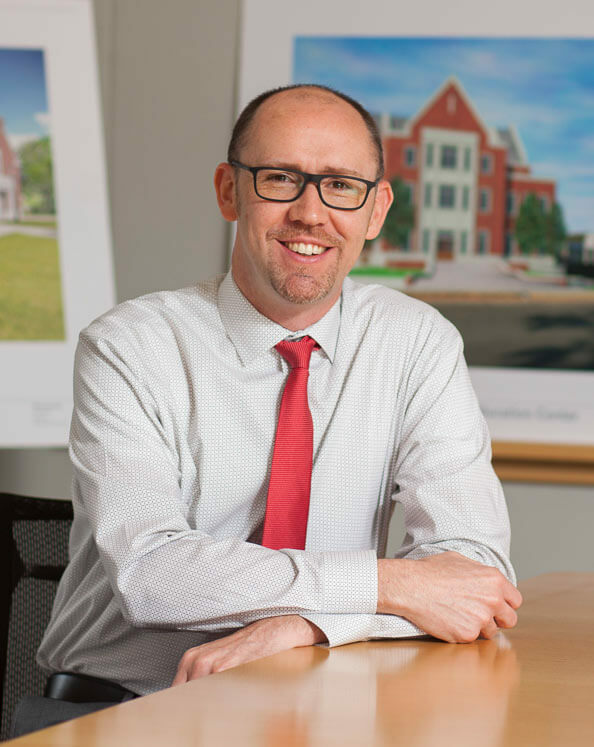 Since 1999, Michael has been actively involved in AIA New Jersey, culminating in his Presidency in 2011. For his service, Michael was recognized in 2012 as a recipient of the AIA National Young Architect Award. Michael Hanrahan, AIA obtained a Bachelors of Architecture, with Honors, from the New Jersey Institute of Technology in 1996. Simultaneously, Michael earned a dual degree garnering a Master of Science in Management in the same year. Kendra Lelie is a highly accomplished design and planning professional with over 20 years of experience directing planning and design projects from concept to completion. Her successful track record includes the preparation of master plans, zoning ordinances and redevelopment plans, with a specific expertise on livable places, smart growth, affordable housing and recreational planning/design. Ms. Lelie provides expert testimony and reports in the defense of municipalities when litigation arises over land use or affordable housing matters. She has served as the consulting planner for planning boards and zoning boards of adjustment throughout NJ. Michael brings to the firm a far reaching and broad appreciation for design and the built environment. He has led teams on complex and enduring projects. Among them, the adaptive reuse of the historic Roebling complex in Trenton, New Jersey, the renovation and addition to the Robert J. Collins Arena at Brookdale Community College, multiple large scale renovations to critical buildings at the heart of Montclair State University, and the nearly $300 million dollar, multi-structure parks and recreation development supporting Yankee Stadium in New York. 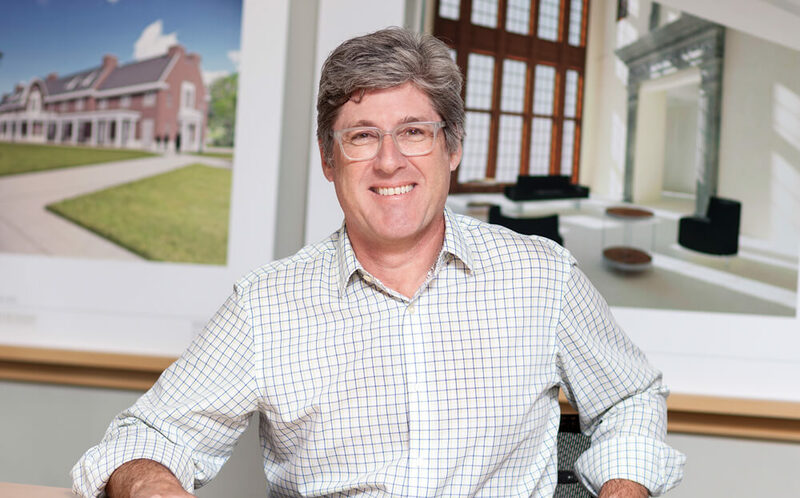 As an award winning architect and designer, Stephen brings over twenty years of experience in a wide variety of architecture, planning and landscape architecture projects. 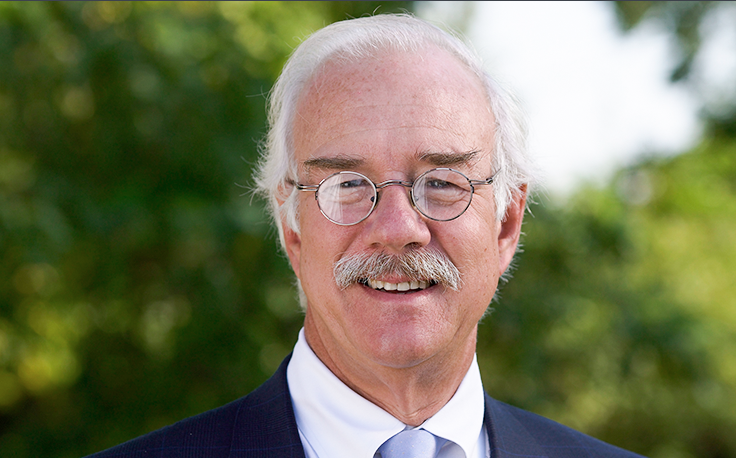 His experience includes all phases of project development: from schematic design to construction administration. He has had designs published in American School and University Magazine, Architect Magazine, Texas Architect Magazine, and the book Encyclopedia of Vernacular Architecture. 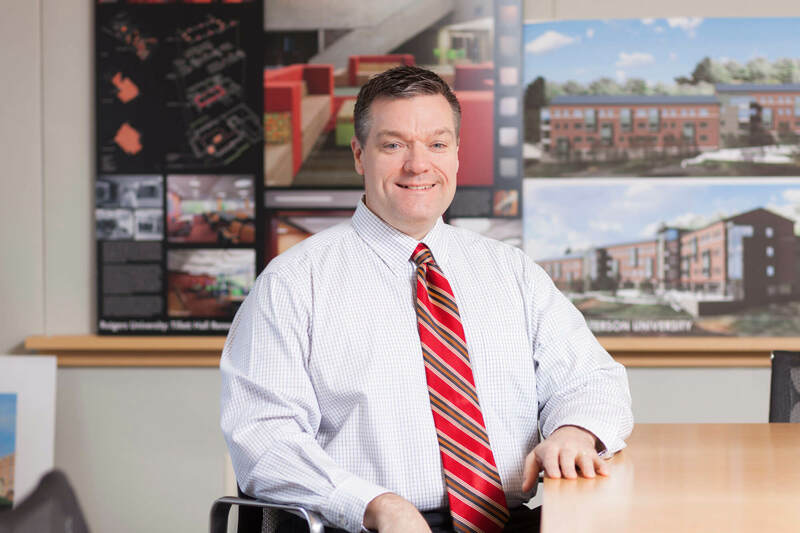 His design work on the new Roebling School in Trenton and at the Rutgers University Tillett Hall renovation received design awards by the New Jersey Chapter of the American Institute of Architects. In 2011, Stephen was presented with the AIA-NJ Young Architect of the Year Award. 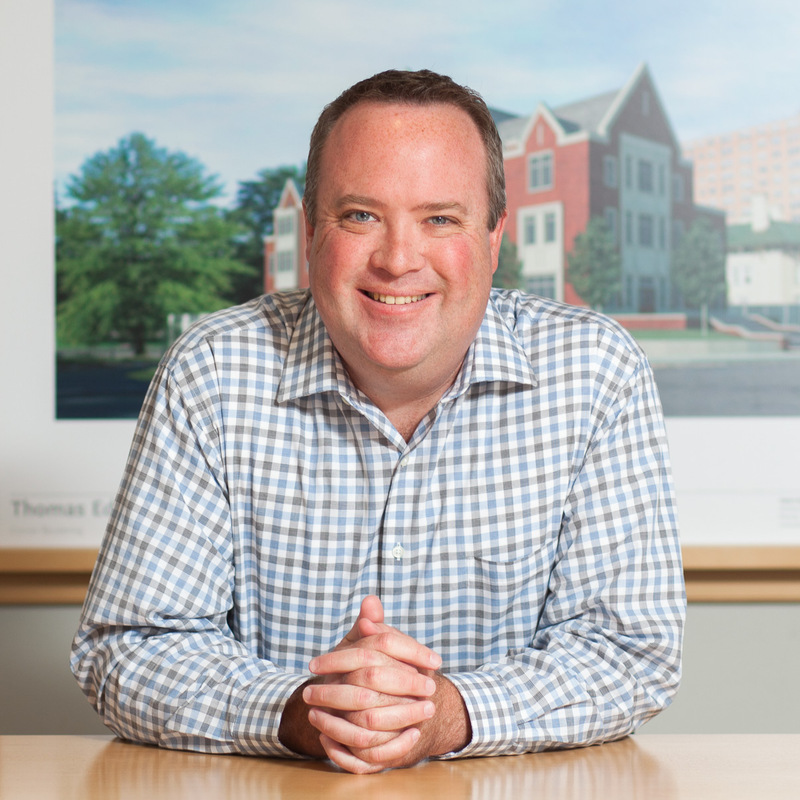 Geoffrey Vaughn has played an integral design and project management roles in a wide variety of planning, urban redevelopment and landscape architectural projects. His extensive experience includes projects in the commercial and public sectors as well as downtown and regional studies in New Jersey. 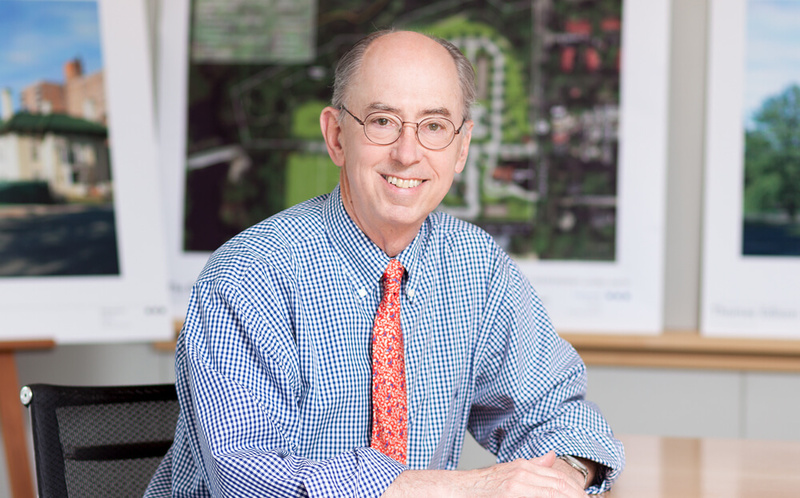 Along with his landscape architectural experience he has been involved in GIS mapping of land use, zoning, environmental, park, recreation and open space plans for several townships throughout New Jersey. Mr. Vaughn's project management experience can be seen in the preparation of construction documentation for several of the firms recent Landscape Architectural projects including the Glassbororo Town Square, Mercer County September 11 Memorial, Village Square Park, Locust Grove Boulevard, and The Hudson River Waterfront Walkway. 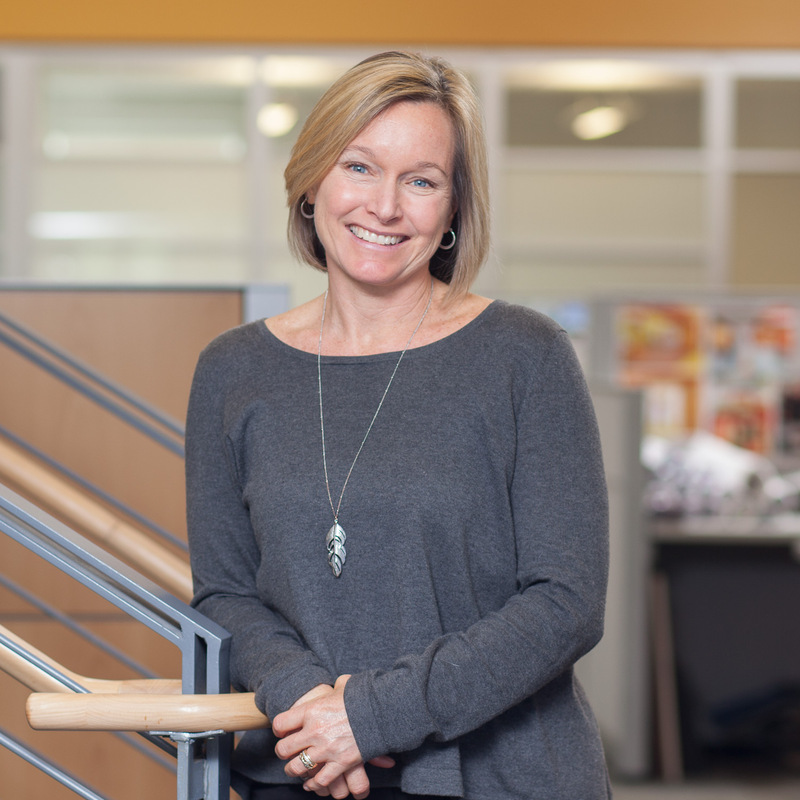 As a member of the Clarke Caton Hintz team, Maggie has over 30 years of design and project management experience to bring to the design team. Transforming concepts for massing and layout into clear sets of constructible documents, ensuring that buildings are cutting edge, yet achievable and affordable. 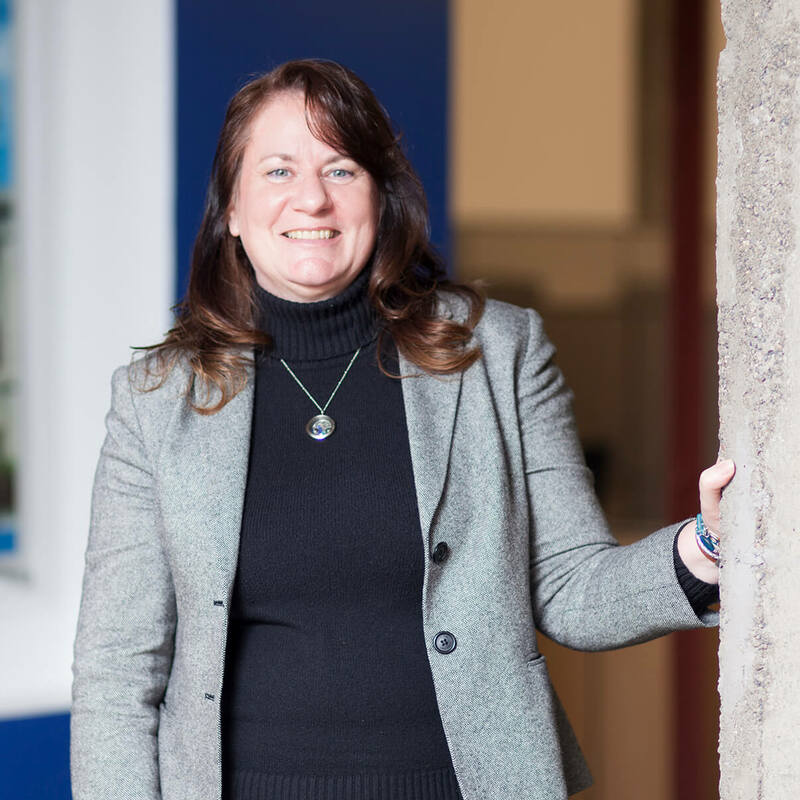 Her knowledge in building envelope systems and technologies allows CCH to optimize building performance, while maintaining budget and design fidelity. Maggie’s varied experience and attention to detail guarantees that her work not only fulfills a client’s vision and project goals, but is also functional, practical, and buildable. 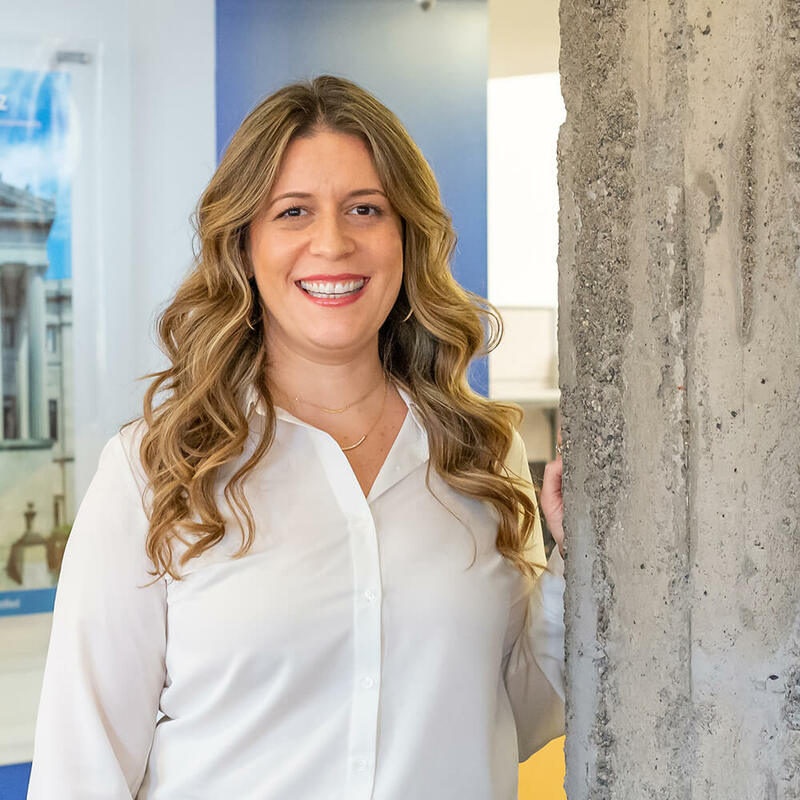 Supervising the successful transformation of millions of square feet, she excels at developing and implementing solutions to design challenges in both new and existing buildings, across many project types. Ms. Goldman is a professional planner with over 15 years of experience. Ms. Goldman has served and continues to serve as the City Planner and Housing Liaison for the City of Lambertville since 2013. 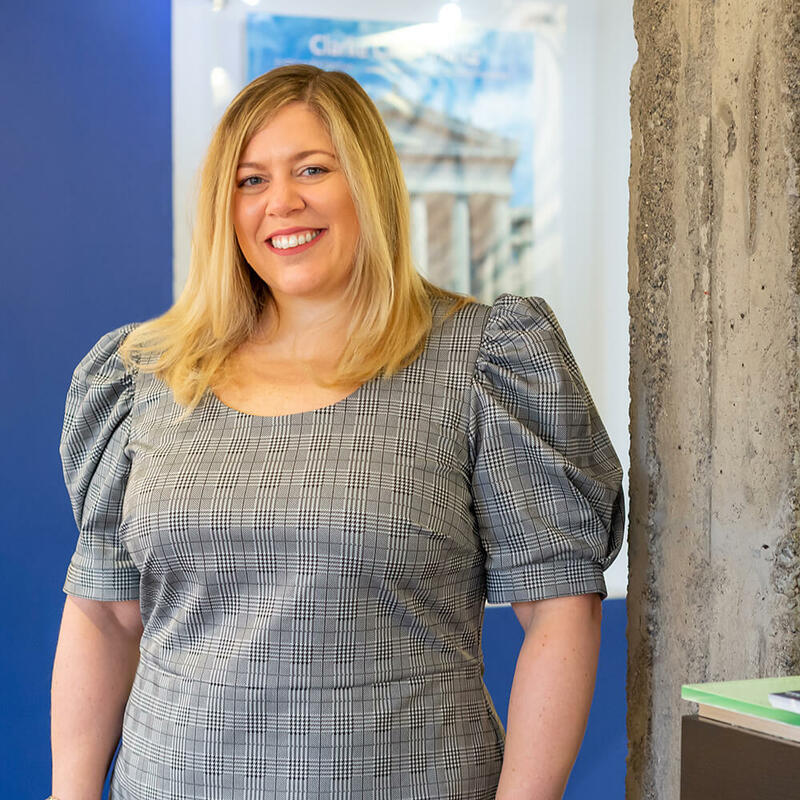 Ms. Goldman’s municipal experience includes preparation of master plans, redevelopment studies, affordable housing plans, land use zoning ordinances, site plan, subdivision, and both “c” and “d” variance application reviews. Ms. Goldman’s private sector experience includes the preparation of expert planning testimony in support of variance and re-zoning applications. Additionally, Ms. Goldman has experience writing Environmental Impact Statements and Fiscal Impact Analysis reports, and a multitude of permitting applications to the following regulatory agencies, including but not limited to, Army Corps of Engineers, County Planning Boards, Soil Conservation Districts, the Delaware and Raritan Canal Commission, and the NJ Department of Environmental Protection Division of Land Use Regulation. Ms. Goldman is also skilled at delineating wetlands and riparian zone top of banks, as well as compilation of manual or computer drafting of maps and graphics utilizing ArcGIS. As a recent member to the Clarke Caton Hintz team, Ms. de los Reyes is responsible for all phases of interior architecture and design including facilities programming, conceptual design, design development, contract documents, construction administration and move planning. She is an Interior Designer, with over 10 years of industry experience and a proven track record of creating functional, award-winning offices, commercial spaces and contract interiors. She provides exceptional client care to establish planning goals and objectives directly resulting in creative, strategic design solutions with end-user satisfaction. Ms. de los Reyes is adept in interacting with cross-functional teams to originate design concepts, develop space plan solutions and generate project design drawings. She is a knowledgeable leader with vast project range, continually up to date on trends, products and design strategy. 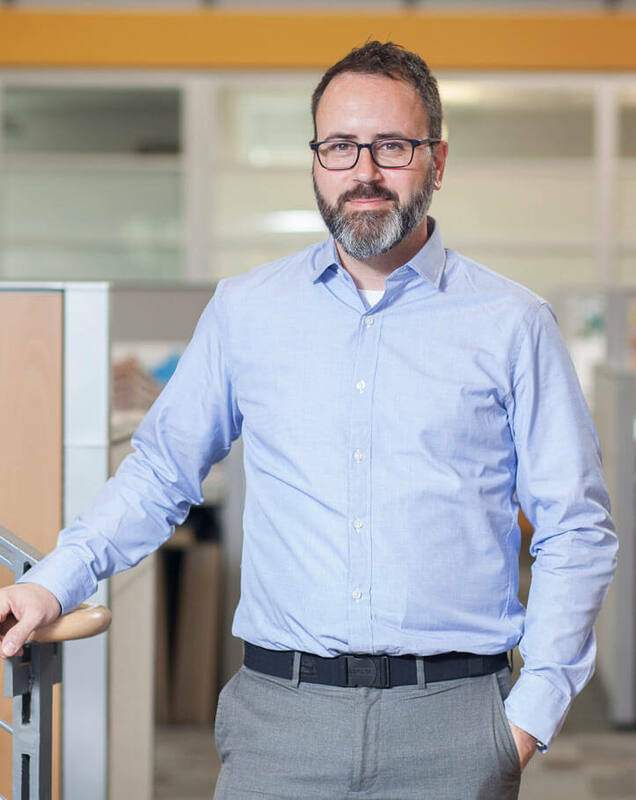 Mr. Septién has been with Clarke Caton Hintz since 2007 and has been responsible for the multitude of Information Technology aspects of the firm including serving as its CAD and BIM Manager. 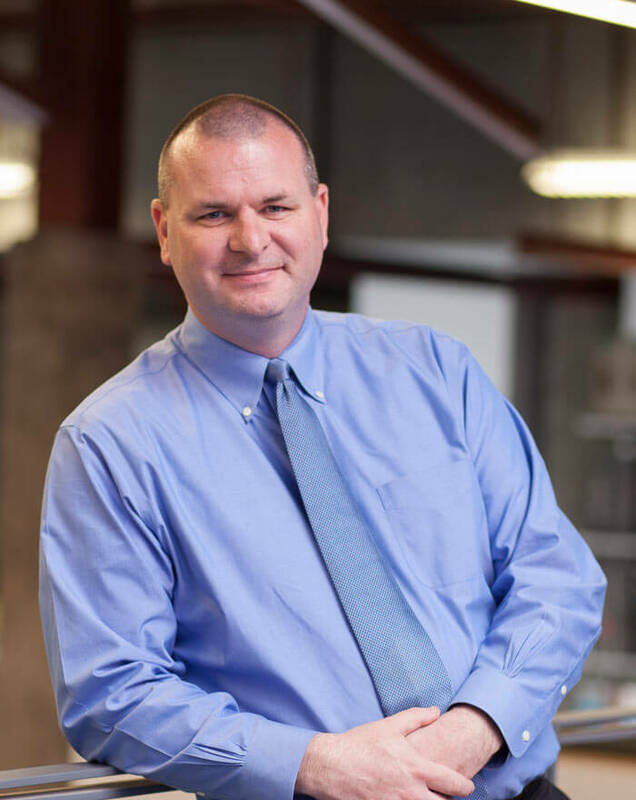 He has focused the past 26 years of his professional life to streamlining production by facilitating the use of the computer and network infrastructure of several architectural firms in New York and New Jersey. Jorge is an active member of AUGI (Autodesk® User Group International) and was involved in the early development of the United States National CAD Standard (NCS) Layer guidelines. He recently worked with other key people in and out of the firm on incorporating BIM (Building Information Modeling) into the current workflow of CCH with minimal interruption and a proper training approach.